There was a man who was very much troubled and worried with sickness. He went to many hospitals, consulted with many doctors. But nobody could find what his sickness was or the reason of the sickness. He visited a powerful man of God who advised that he was possessed by demonic powers. The prayer warrior prayed for him at the end of the prayer services. The man showed signs of demonic possession, but even after being prayed over for many hours, his condition was still the same. The prayer warrior couldn’t cast out the demonic spirit. The man then started to try various preachers, various ministries. Every time he showed signs of demonic possession but none could cast the demon out. The man was tired and finally gave up deciding to live the rest of his life with the pain. But one day he saw a man preaching on the street the word of God. Even though he dint had much respect for the preacher in his heart, he stood there and listened to his talk. After the talk, the man approached the street preacher and told about his condition. The Street preacher just hugged him, prayed Jesus name & said go back in faith. From that very moment, he was healed from his sickness. All Spiritual Gifts are from the Holy Spirit & very much-needed in our life’s & in our ministries. But this Street preacher just prayed for the man with Love & Compassion. No signs & wonder, but the demon is out.. 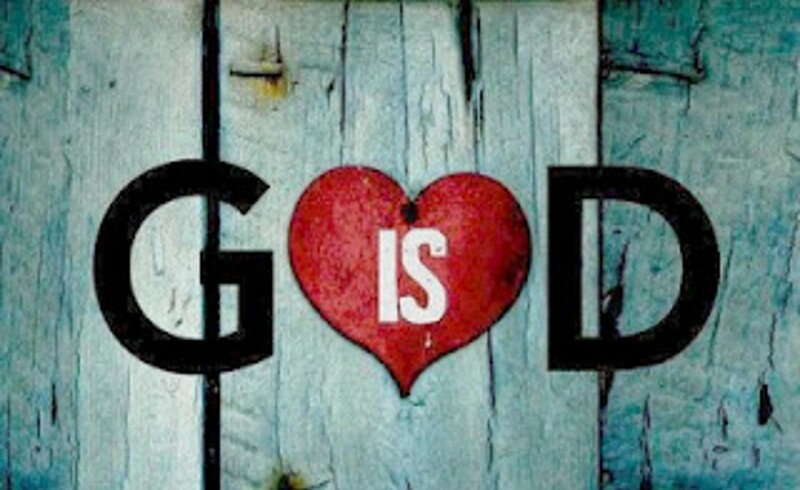 There is no Gift that is greater than LOVE, because GOD is LOVE. Let us do our mission with Love & Compassion..
Hope you enjoyed this one. Let me know if you did. God Bless you…. This entry was posted in General and tagged 1 Corinthians 13:1-3, faith that can move mountains, gift of prophecy, gift of tongues, gift of wisdom, God, God is love, love, Love greater than all, the gift of knowledge. Bookmark the permalink.